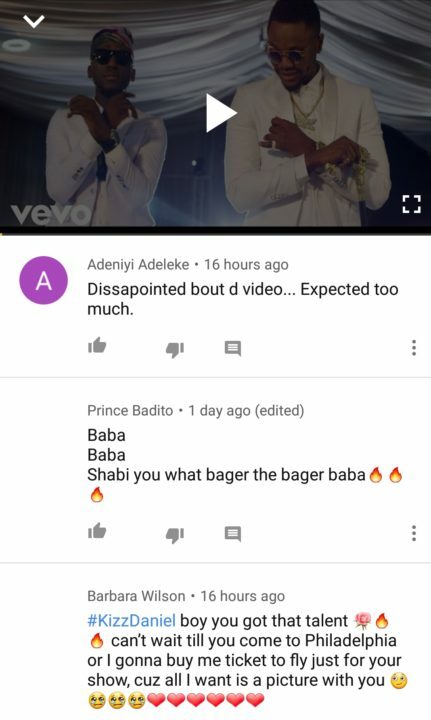 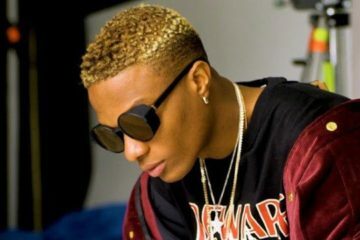 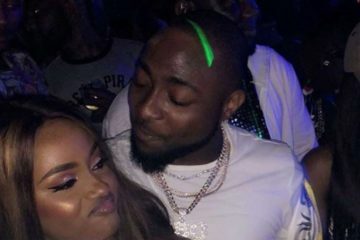 One of the most anticipated video for one of the hit songs in the first quarter of 2018 or even the year itself, Baba has been released but a majority of fans are expressing their disappointment at the video saying it didn’t meet their expectations. 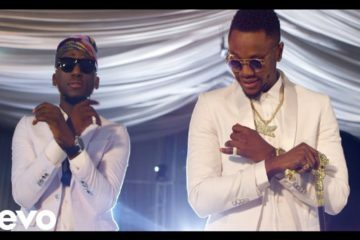 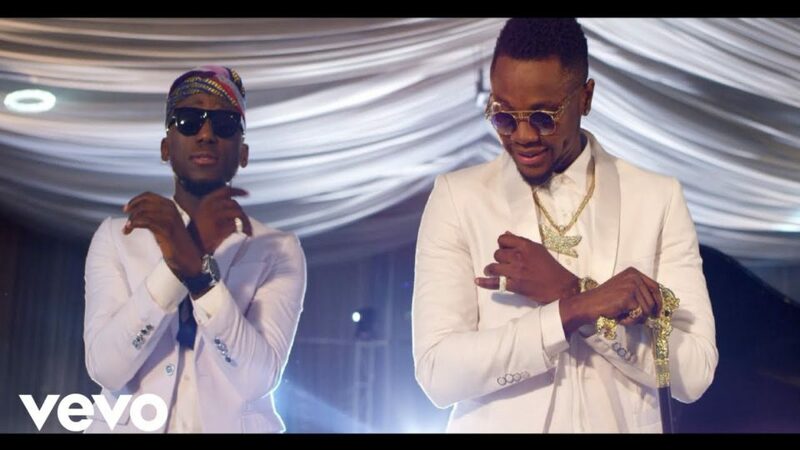 With a record of great music videos so far from Kizz Daniel and how great the song is, fans were expecting him to wow us with the video of this one forgetting that he was featured in the song by DJ Spinall. 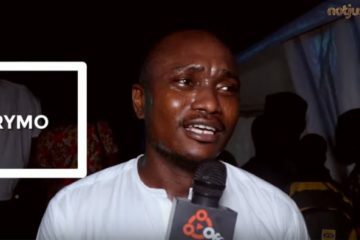 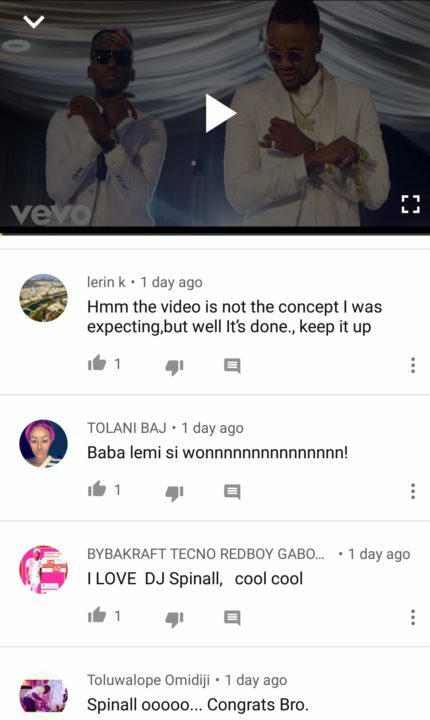 To some fans, the videos should’ve looked more traditional with a slight “Yeba” vibe especially a “rich baba” as a fan mentioned while others were really looking forward to the “Baba o!” scene. 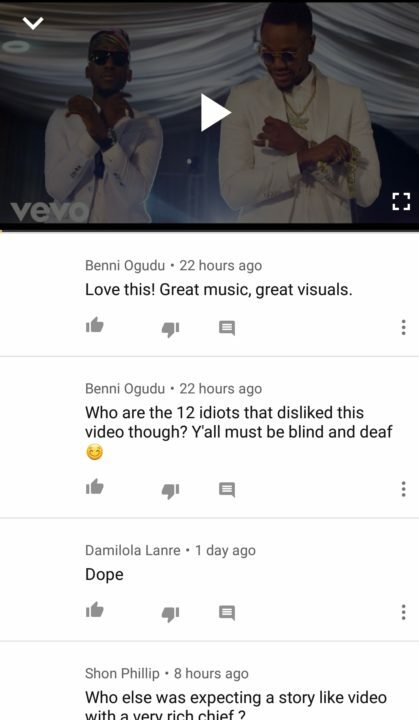 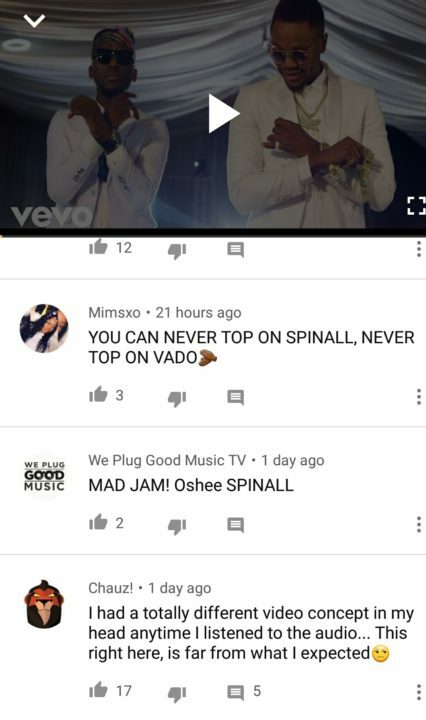 But so far, there was no major story behind the video like some other music videos from Kizz Daniel and while the video received some encouraging comments, most people were more about the song being great rather than the video. 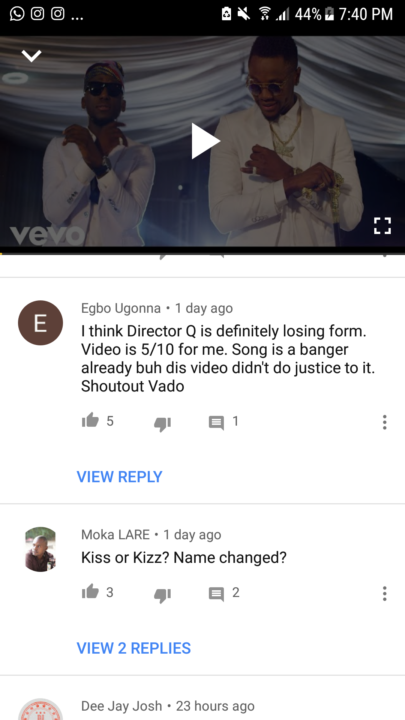 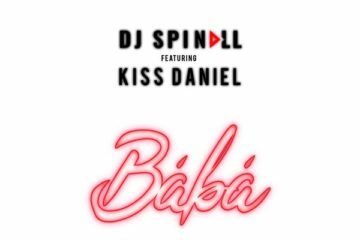 Another fact to point out in this video was that considering he has changed his name to Kizz Daniel, it is surprising to still see Kiss Daniel in the video especially since it came out after the name has been changed. 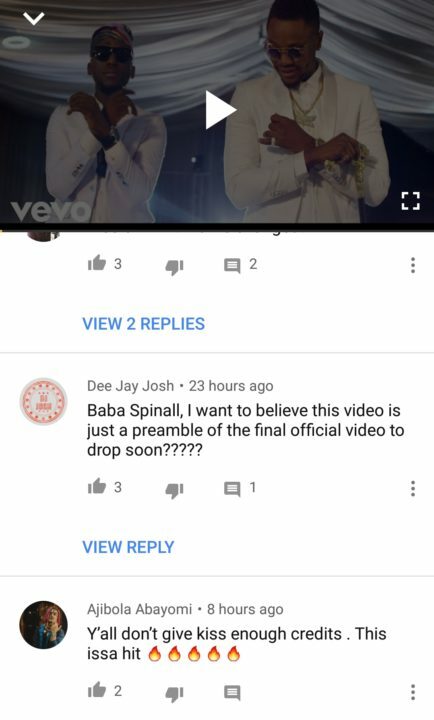 But then again, the artwork might have been done and couldn’t be replaced but that explanation is not even holding ground because there might’ve been a way around it but we’ll never know the real event that took place except them. 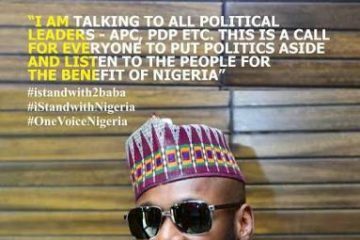 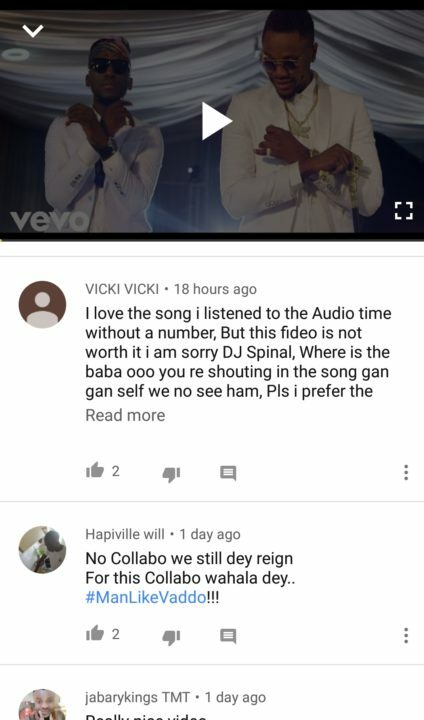 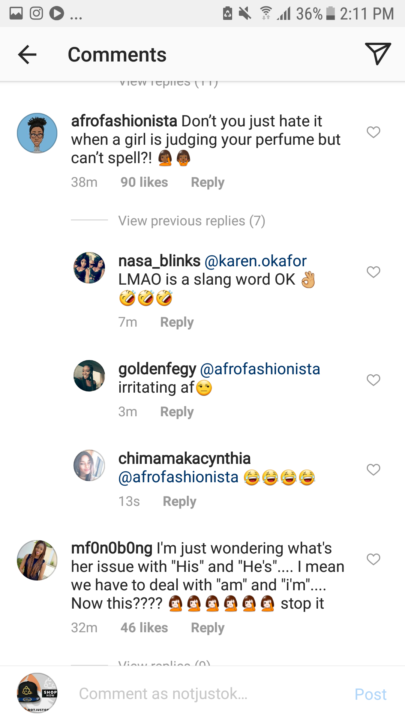 With all these comments, Baba is a hit back to back and even the fans made that known.